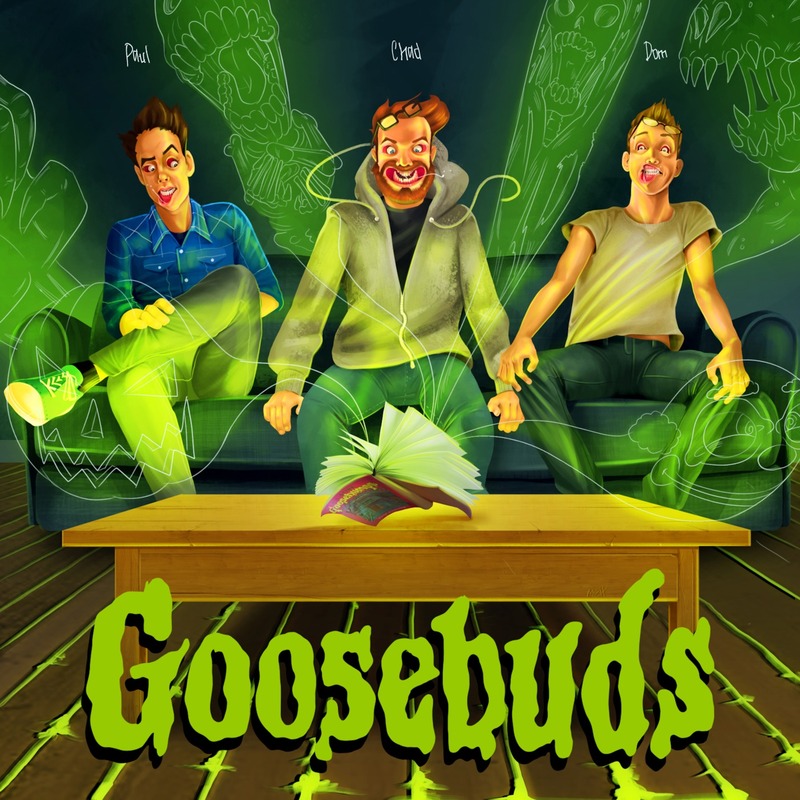 The Goosebuds Boys are back with one of the most infamous stories in the Goosebumps franchise: Monster Blood! It's a green ooze that keeps growing! Very slowly! How inconvenient! Join us as Dom & Paul share a dark secret with Chad and we learn about a boy's sexual maturity.